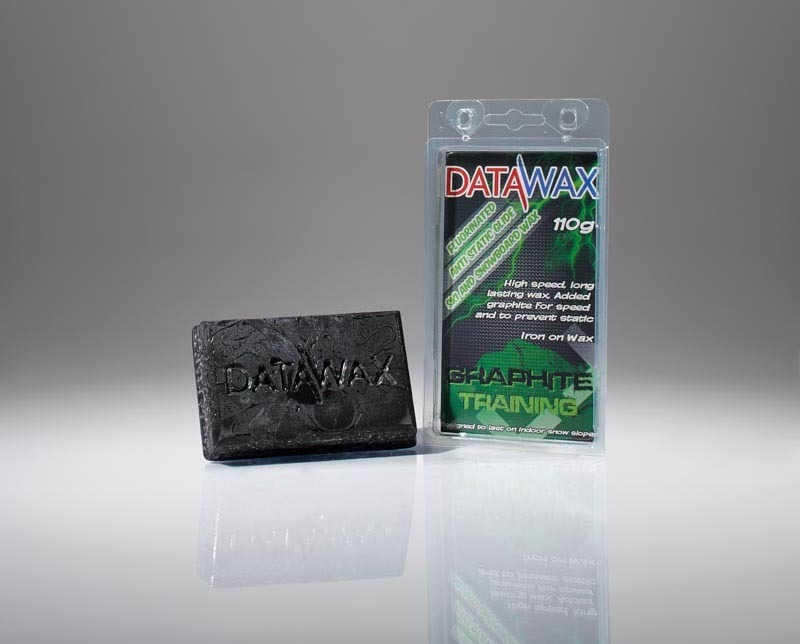 DataWax Graphite Training is an excellent all condition wax for general skiing and is very durable so lasts a long time. 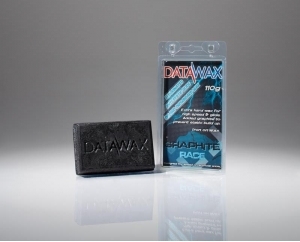 In addition to graphite in contains a low “Fluoro” content ensuring great speed and smooth turns. 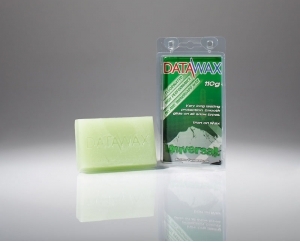 It is an ideal training wax for indoors. By its very nature irecycled snow contains particles of dust. 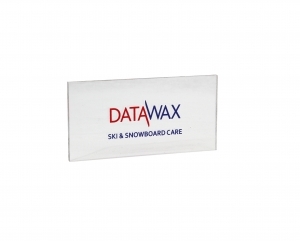 The particles create static electricity which prevents a good glide. Hence a graphite wax is preferable.